You may not know it, but Texas is the fifth-largest wine-producing state in the nation. 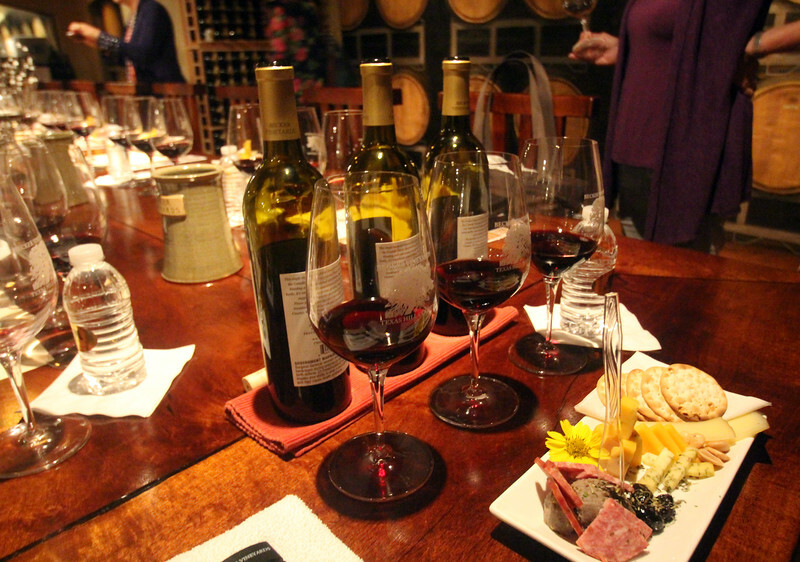 Visit a scenic countryside reminiscent of the wine growing regions of central Italy and the Rhone Valley in France and you will find Fredericksburg Wine Road 290 -- an association of 15 Texas wineries along US Highway 290 near Fredericksburg, Texas. These photos include a sampling of some of the wineries, and the visitor experience, along this route.